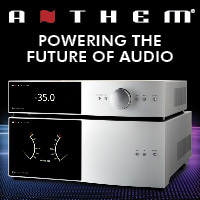 Paradigm and Anthem both produce quality audio equipment at reasonable prices—Anthem on the component side and Paradigm on the speaker side. 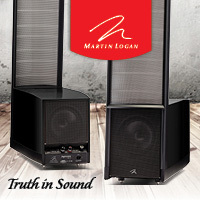 The two sister companies (to which MartinLogan is also a sister company) are based in Ontario, Canada, and their complementary product lines allow buyers to piece together a home-theater system with speakers and componentry that pair well together. 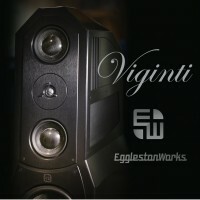 Paradigm’s Monitor speaker series are the company’s entry-level models, but they are far from “low end.” The 5.1-channel system in for review includes Monitor 9 floorstanding front speakers ($599 each), Monitor Surround 3 ($399 each) and Center 3 ($599), and a Monitor SUB 10 subwoofer ($849). The floorstanders feature a 1-inch fluid-cooled tweeter, a 5.5-inch midrange driver, and two 5.5-inch woofers. They measure a modest 40 inches tall, nearly 7 inches wide, and 10.5 inches deep, and they weigh 42 pounds apiece. They are available with black or cherry finishes. 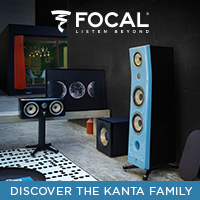 The Monitor Surround 3 and Center 3 pair sonically and visually with the main speakers. On the Center 3, which weighs 28.5, a 6.5-inch woofer flanks either side of the stacked tweeter and 4.5-inch midrange. The surround speakers feature a bi-directional driver configuration, with the drivers facing about 90 degrees apart for maximum sound dispersion. With one speaker in each rear corner of the room, sound envelops the listener. Finally, we have Paradigm’s SUB 10 powered sub. Somehow, “point one” is not an adequate descriptor given the sonic heft of this unit, even though its physical dimensions are deceptively small: roughly 13 x 11 x 13 inches, with a reasonable weight of 30 pounds. 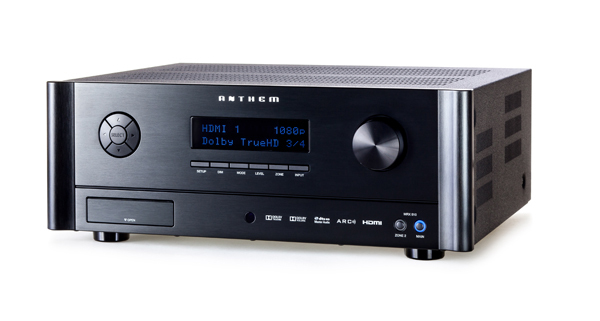 Anthem’s MRX 510 receiver proves an ideal match for the Paradigms. While we don’t use its 7.1-channel capability, we certainly make full use of its 100 watts per channel of power for the 5.1-channel system. 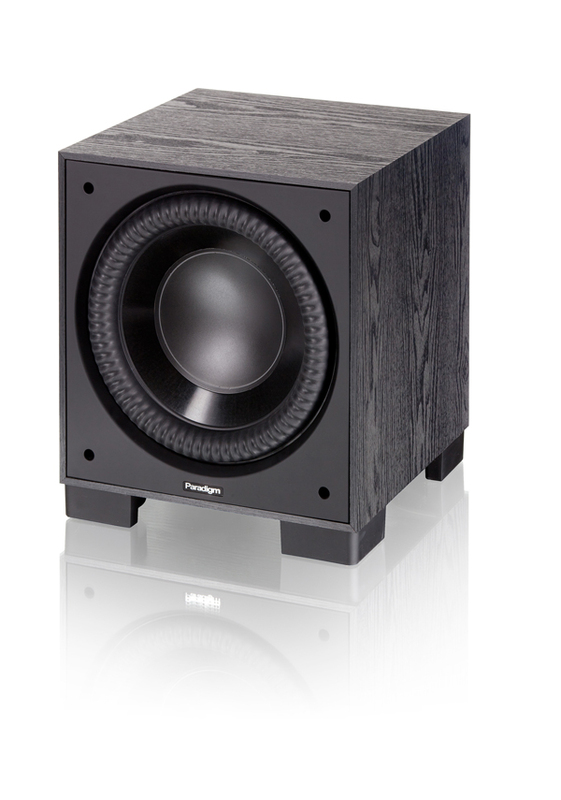 The MRX 510, which weighs 30 pounds and comes in a subdued black, can be configured for bi-amplification to give more juice to the front speakers if desired. 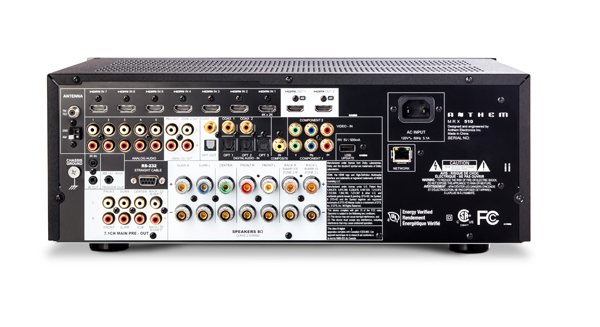 With seven HDMI inputs (plus one on the front), the receiver will allow simultaneous connectivity of just about as many digital sources you can round up. The two HDMI video outputs render a wonderful picture. 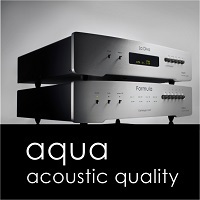 Other connection options include composite and component video inputs, two coaxial and three optical audio inputs, and five standard RCA audio outputs—but definitely use the HDMI inputs and outputs wherever possible for the best results. The sound and picture will benefit significantly. The Anthem’s remote is straightforward for movie watching. Combined with the on-screen interface, it’s also quite helpful during the setup process. If you have a little experience, you’ll find the system easy enough to set up without the manual. If this is your first home-theater setup, the manual and step-by-step instructions will be your best friend for the afternoon. One of my favorite features of the system is the wireless subwoofer. 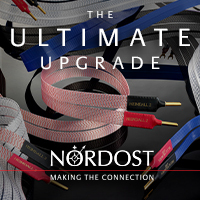 Older systems require a long wire connecting the digital processor to the sub that is an eyesore at best and a stumbling hazard at worst. It’s nice having the option of placing the sub behind the sofa where it’s out of sight, and where it also offers a tangible rumble to the listening seat. 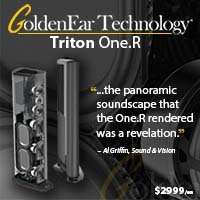 The receiver also offers built-in room correcting for sound. It comes with a microphone kit so the system can make automatic corrections for the best sound in the listening room, and it comes with a software CD for Windows. But as my Windows 8.1 PC doesn’t have a disc drive, I have to borrow a computer and transfer the software and drivers to a thumb drive. (Or you can just download everything from the Anthem website.) Connecting the microphone to its stand and then to the PC (via the included USB cable) is easy, and a wired connection to the receiver is not necessary if you first connect the receiver to your local network. The setup wizard guides you through the process and, after several microphone placements, the system gets a good picture of room acoustics and optimizes the sound to our 18-foot-deep, 11-foot-wide listening space. The opening scenes of James Bond films always dazzle the viewer with action sequences, and Quantum of Solace on Blu-ray does not disappoint. The sounds of car chases, machine guns, and explosions complement the visuals wonderfully. The shattering of a windshield during a particularly nasty car collision surprises me with the subtle tinkle of glass raining down on metal and concrete. It’s a level of detail and delicacy that I hadn’t been expecting. The Talking Heads’ concert video of Stop Making Sense begins with punch despite the striped-down opening track featuring David Byrne’s acoustic-guitar rendition of “Psycho Killer.” While the guitar strums have a high degree of authenticity, it’s the drum machine that makes the biggest impression through this system. Especially with the subwoofer behind the sofa, the synthetic punches are tight, tuneful, and deep—even the sofa cushions resonate with the music. 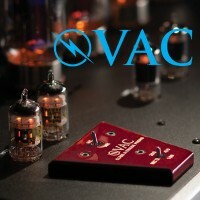 This setup’s bass will never be accused of shyness, but of course, users can adjust the bass response to their liking. During the band’s performance of “Slippery People,” the integration of guitars, percussion, electric bass, background vocals, and synthesized notes never leaves the listener wanting. 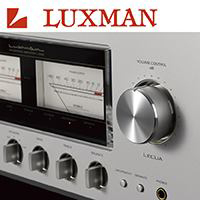 When listening to music through the system, you can choose a simpler stereo portrayal or let the Anthem process the two-channel sound into a 5.1 configuration. While non-5.1-mastered source material doesn’t gain a surround effect, a few settings allow the simulation of a concert venue. The full-room feel of music is great for a party. The event host can reduce the volume of music to facilitate conversation among guests, yet make the music audible in all corners of the room. In stereo mode, Stevie Ray Vaughan and Double Trouble’s Blues at Sunrise retain solid sonic imaging across the width of the perceived stage, with layering in the distance. 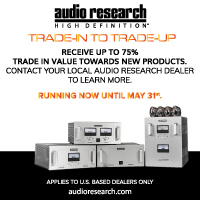 While more expensive stereo or home-theater equipment may offer greater realism and detail, the price-to-performance ratio of this whole system is exceptional. 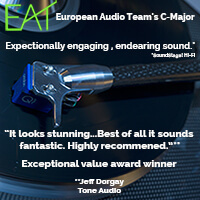 The Anthem proves a great complement to the Paradigms, providing plenty of punch and sonic synergy so that no particular frequency range stands out in the mix. 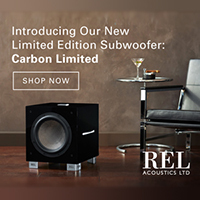 The speakers present music well, with good high-frequency extension and without any strident sting, making it easy to settle in for a long listening session. 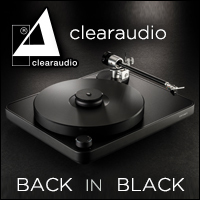 While $5,000 is certainly not chump change, in the world of hi-fi that investment often only gets you one stereo component. Alternately, that same money can provide a complete home-theater setup that offers great quality, performance, and value. For those seeking the ultimate in resolution and transparency, a different solution may fit the bill, but it will cost significantly more. 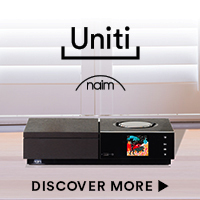 For those seeking a single home audio/video solution, this Anthem/Paradigm combo gets you the best of both worlds: a solid two-channel setup and a 5.1 surround-sound system—just add audio and video sources. Plus, with unobtrusive looks and the ability to hide the subwoofer, you’ll forget the system is even in the room so you can get lost in the depths of a movie. Yes you can. At the numerous tradeshows I’ve attended around the world, Paradigm and Anthem always have the most impressive displays with systems offering performance on a level I’d expect from gear with much, much bigger price tags. The system you see here is no exception. I’d pay $1,600 just for the room-correction portion of the MRX 510, and you get seven channels of amplification and a video processor thrown in! My living room has dreadful sonic properties: hardwood floors, wood-plank ceiling, and a leather couch and chair, along with a big glass coffee table. But 20 minutes of measurements with the ARC (Anthem Room Correction) technology has the whole system rocking with movies and music. Fantastic! 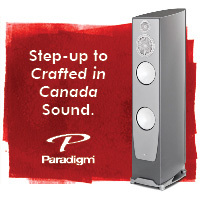 The Paradigm speakers are easy to place, and thanks to the ARC, you don’t have to be quite as fussy as you would without it. And did I mention that this setup moves some major air? Explosions and car chases are awesome, with plenty of heft. But even when watching my favorite episodes of Ren and Stimpy, the little bits of classical music playing in the background still float delicately around the listening space. As a home-theater neophyte, I appreciate Anthem’s great manual and ease of setup. You probably won’t have to hire the geek squad to hook this baby up, and all of the on-screen menus are very logical, as well. In short, this is the perfect setup for someone wanting great sound on a modest budget. Best of all, because Anthem and Paradigm are sister companies, so you know everything will work well together.